We value your privacy when processing your personal information. We handle your information responsibly, and manage it according to applicable laws. 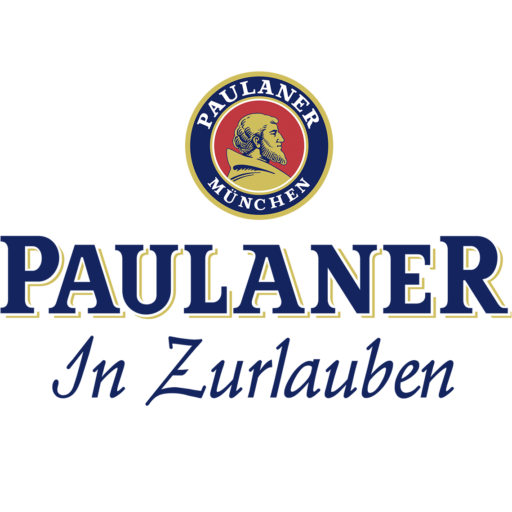 If you no longer want information from us, please send an email to info@paulaner-trier.de.